Resilience is the ability to withstand stress and recover quickly from difficulties. Although you can’t control every circumstance in your life, you can develop the resilience to bounce back from hardship more easily. 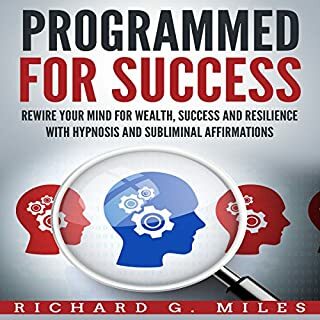 By programming your mind to become more resilient, you can increase your chances for finding success and growing your wealth. This program is designed to help you recover from any setback and stay focused on your goals. Being successful in business and in life is rarely an accident. People who win tend to have similar qualities and mindsets. A winner’s mentality includes an affinity for the positive and a resilience against setbacks. Do you have these qualities yet? 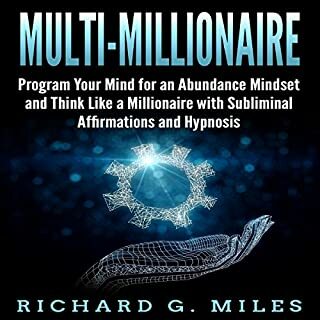 This program is designed to help ingrain a winner’s mentality into your thought process so that you can win in business and in life naturally. 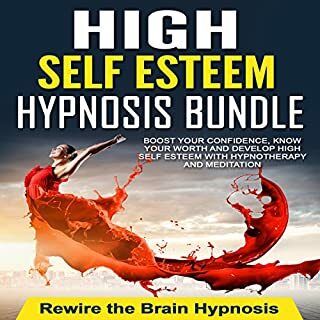 Memory and Mental Clarity Hypnosis: Use this hypnosis to boost your memory, improve your everyday focus, and improve your brain power. Listen with your eyes closed. 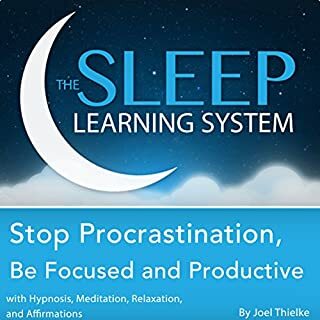 Productivity Hypnosis: This hypnosis will help you stop wasting your time, get motivated right now, and live your life the way it was meant to be lived. Listen with your eyes closed. 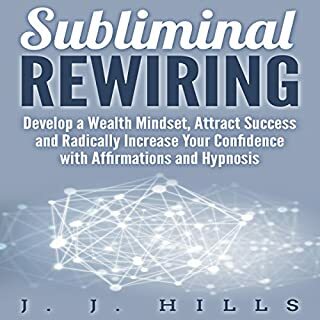 Subliminal Business Success Affirmations: Listen to these nightly affirmations on a low volume either before or during sleep. They are designed to help ingrain a winner’s mentality into your thought process so that you can win in business and in life naturally. Use this program to go further in life faster through a more positive and resilient state of mind. 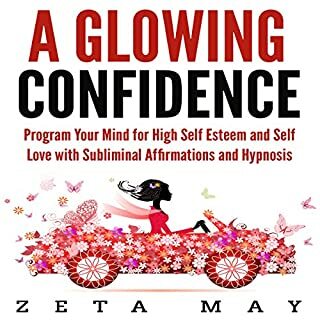 i like this narrator, he is relaxing and I find the affirmations helpful. I got the kondle transcript to follow along in loud places as ita hard to focus and this helps a lot too. I really enjoy listening to this as it makes me want to take action and stop procrastinating. It's a great reminder that helps you immediately want to make moves instead of waiting around, wasting time. Love it! I like how this audiobook helps to make you become more aware of how your time is being spent. It's helpful to redirect your attention to more useful activities! YES. Already did, I just love the motivation it provides and thought I'd pass it on. Good for becoming more productive, just doing the work and not making excuses. Helps with self awareness, memory and productivity. I like it! It's a great transformation audiobook that takes you from ordinary to wanting to do more, be more and achieve. What a great way to start the week. In love with the messages here. This is a great motivator for starting on something that you've been putting off. It helps suspend the doubts or fears. It's nice to leave fear for a while and actually watch your ideas come to life. I'd like this feeling to last! I like how this nudges you in the direction of taking action, like lighting a fire under you that you can't ignore. Simply great! I've found this motivational so far in terms of getting me to work on personal projects instead of constantly putting them off. That's been a huge difference for me and I appreciate having more motivation to work on things that actually inspire me. I'm glad I listened to this audiobook, it sets the right mood for a productive day and I just love the narration! What about Infinity Productions’s performance did you like? 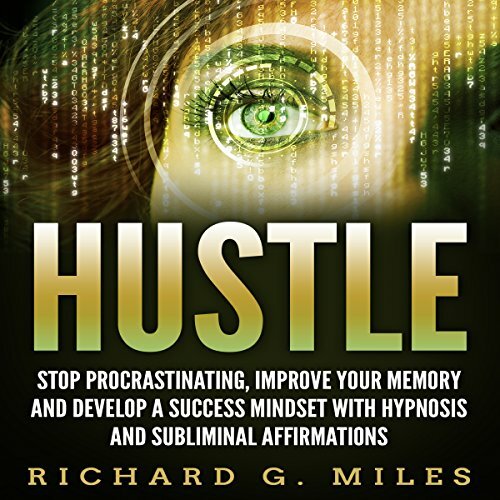 What did you learn from Hustle: Stop Procrastinating, Improve Your Memory and Develop a Success Mindset with Hypnosis and Subliminal Affirmations that you would use in your daily life? I found more motivation to keep going and take more action. Worth it just for that! !